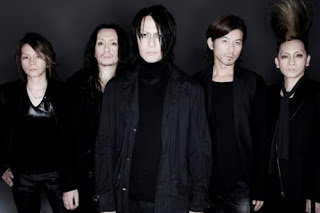 BUCK-TICK (バクチク) is a Japanese rock band, formed by Imai Hisashi in 1985. They are commonly credited as one of the founders of the visual kei movement. Their musical style is very hard to describe as they keep changing it and developing their music all the time.